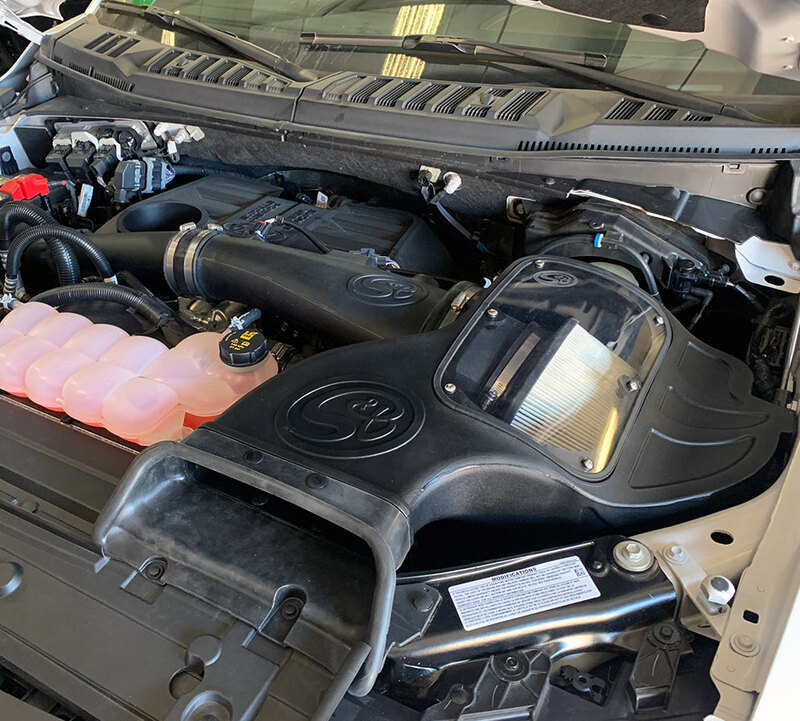 S&B devotes a huge amount of resources to engineer our intakes that allow your engine to run properly with stock calibration or enhanced tuning. 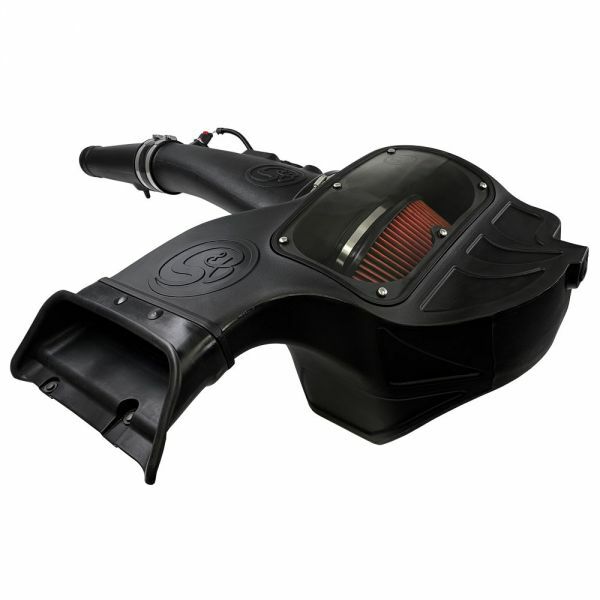 This kit was designed to avoid check engine lights with its properly mapped Mass Air Flow Sensor. 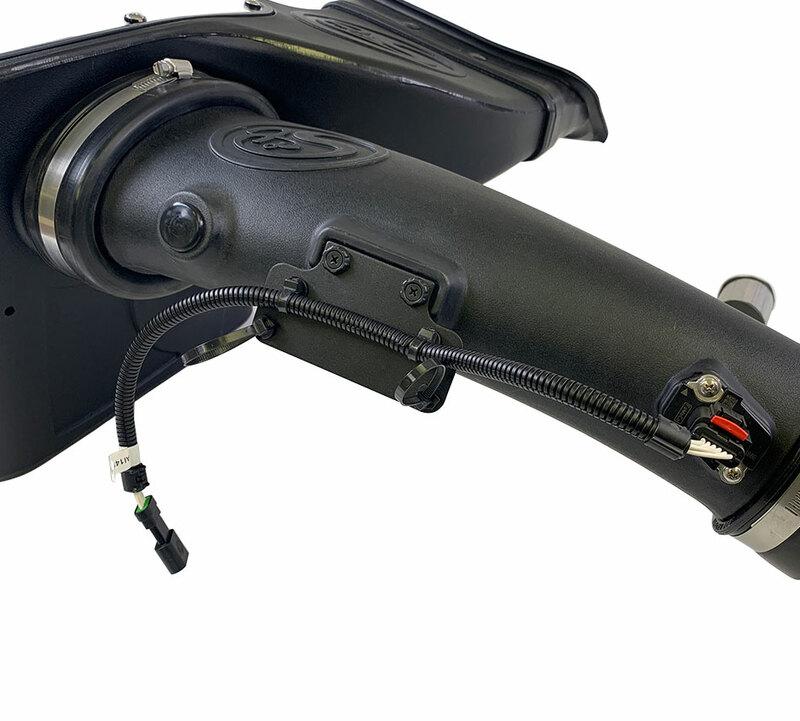 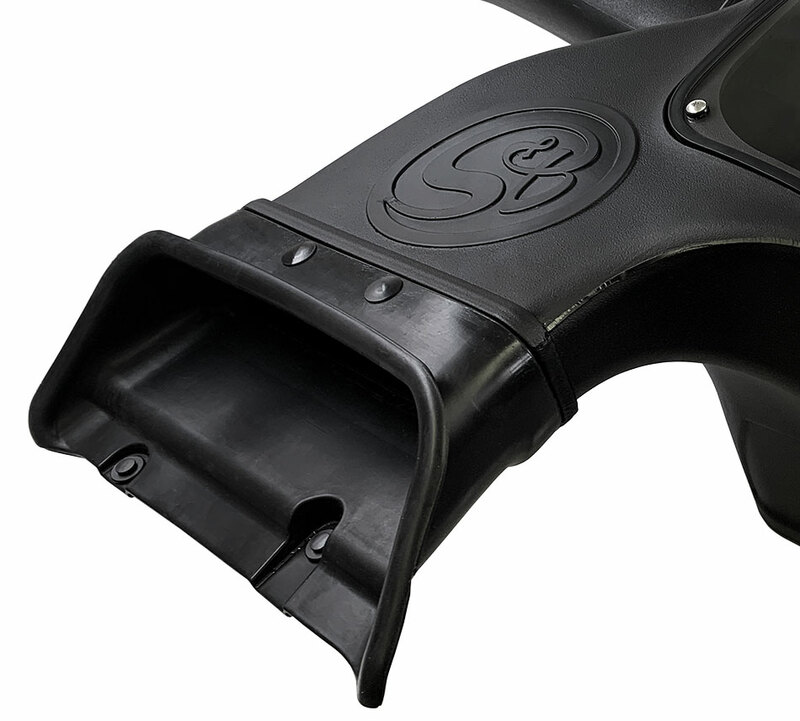 The MAF sensor is moved significantly further down the intake tube by employing a MAF Extension Harness and Harness Bracket, lowering restriction while maintaining OE signal values. 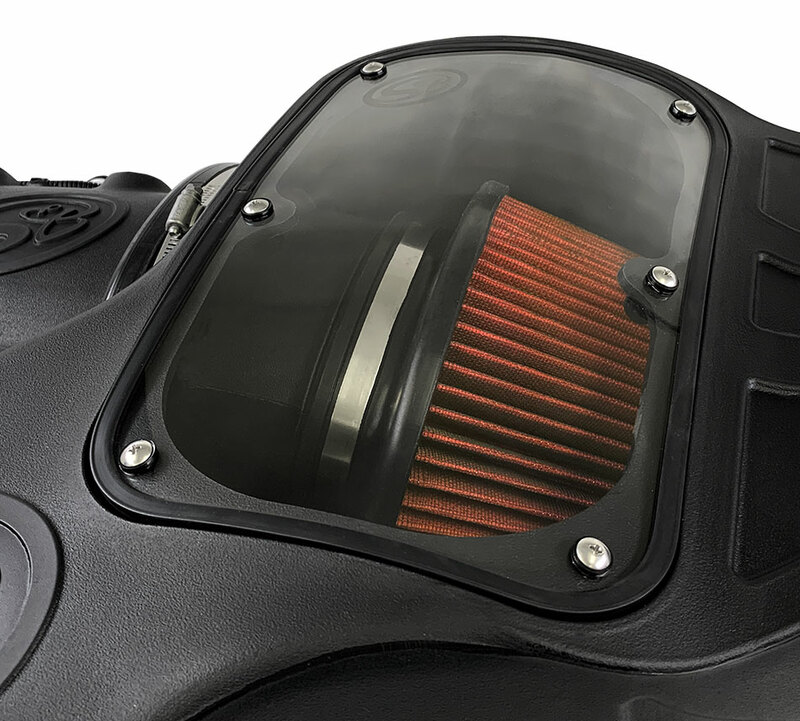 Featuring a rubber lid seal to keep out power robbing engine heat. 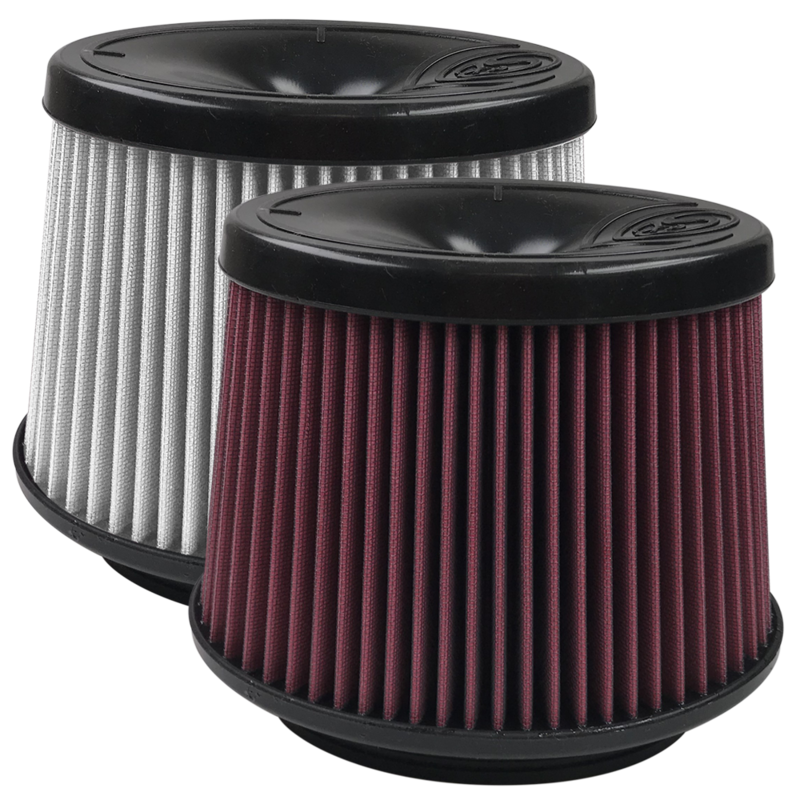 This kit comes with a massive, highly-efficient air filter which results in better performance and protects your engine. 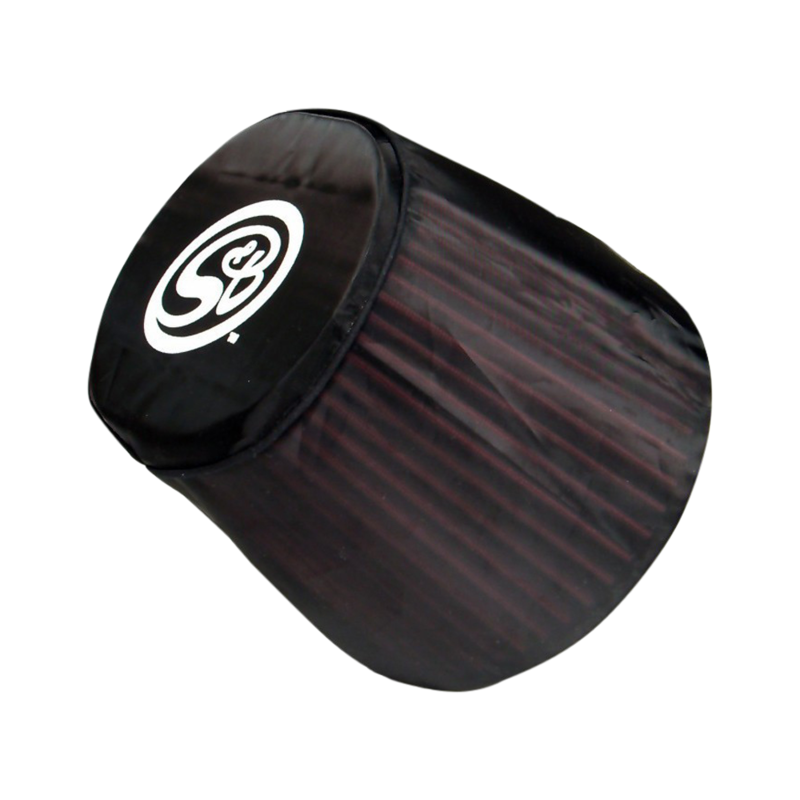 Available in either 8-layer Cotton Cleanable or Dry Extendable media.